The Russian government published price limits for hotel rooms during FIFA Confederations Cup and World Cup to be held in Russia in 2017 and 2018 respectively. 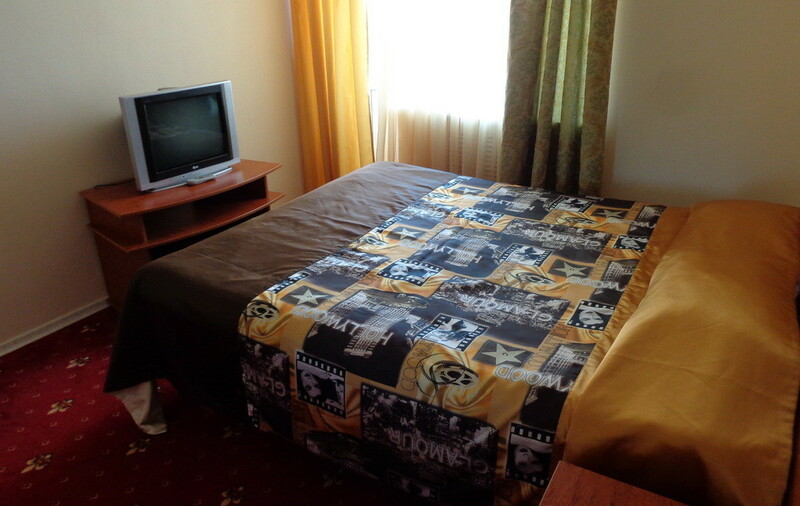 Hotels in Russia, just like in other countries, tend to be aggressive with its pricing during big events. For example, tourists who didn’t book in advance are always at risk of facing inflated prices during St. Petersburg International Economic Forum usually taking place in June every year. The government has set limits for all the types of accommodation (deluxe, standard) of all the types of hotels (2-5 stars, unstarred ones) for all the cities hosting the 2018 World Cup matches. Important: the limits are valid one month before the first game (every city has its own schedule) and one month after the last game. The most expensive city to stay during 2018 World Cup is Moscow, the cheapest is Saransk, the capital of Republic of Mordovia and Kaliningrad. In St. Petersburg the most expensive room in a 5* hotel will cost up to 700.000 rubles (for February 14 it is 8.800$), the lowest maximal limit (for a standard room) here is 132.000 rubles ($1.660) per night. The highest price in the cheapest segment (unstarred hotels. We don’t know what it is as all the hotels must obtain their stars before July 1) is not to go higher than rubles 7000 ($88,5), the minimum is also 7000 rubles ($88,5). Maybe these unstarred means of accommodation are hostels, the government paper didn’t specify. All the price ranges for all types of accommodation you can see in our post here. For information about accommodation in Saint Petersburg see this post.